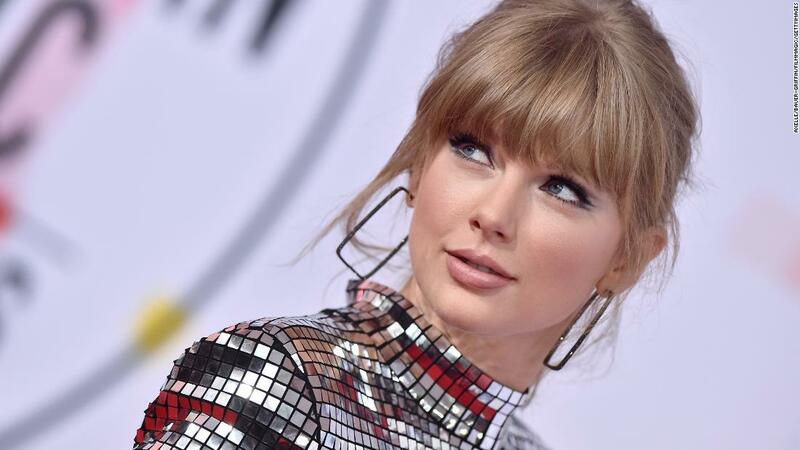 (CNN) Taylor Swift has said she is “finding my voice in terms of politics,” and now she has put her money where her mouth is. Swift sent the sizable donation along with a handwritten note to the organization’s executive director, Chris Sanders. “Dear Chris, I’m writing you to say that I’m so inspired by the work you do, specifically in organizing the recent petition of Tennessee faith leaders standing up against the ‘Slate of Hate’ in our state legislature,” Swift wrote in the note that was shared on social media. The group has been battling a series of bills in the Tennessee Legislature it says target the LGBTQ community. Last year Swift endorsed two Democratic candidates who were running for the US Senate and House of Representatives. “I took a lot of time educating myself on the political system and the branches of government that are signing off on bills that affect our day-to-day life,” Swift wrote.